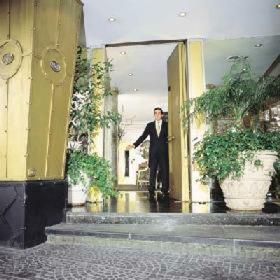 Park Elegance Kempinski Hotel, Buenos Aires discount hotels and accommodation. Park Elegance Kempinski HotelSurrounded by the Buenos Aires parks, this boutique hotel combines the elegance of the Recoleta area with the relaxing atmosphere of the designed parks at a French style . Ideally for the ones who would like to enjoy beautiful sunny days close to the city center. View photos, room descriptions and make online reservations at Park Elegance Kempinski Hotel. Save on room prices at Park Elegance Kempinski Hotel, Buenos Aires.